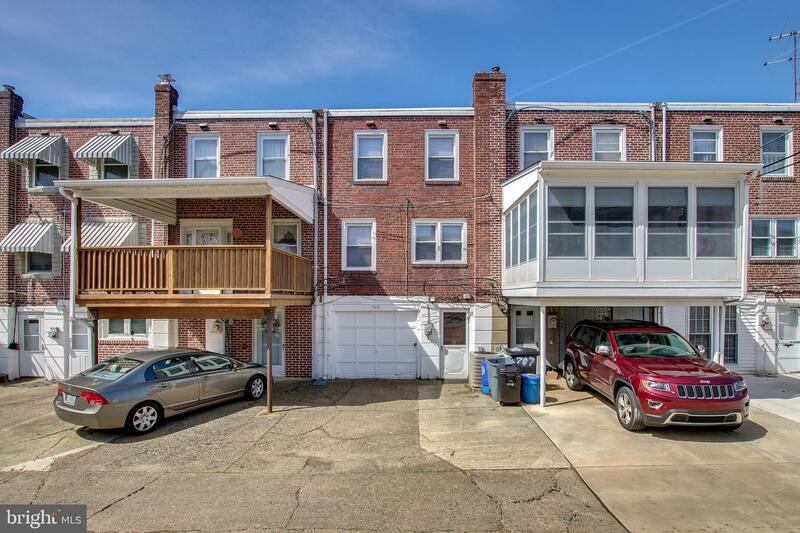 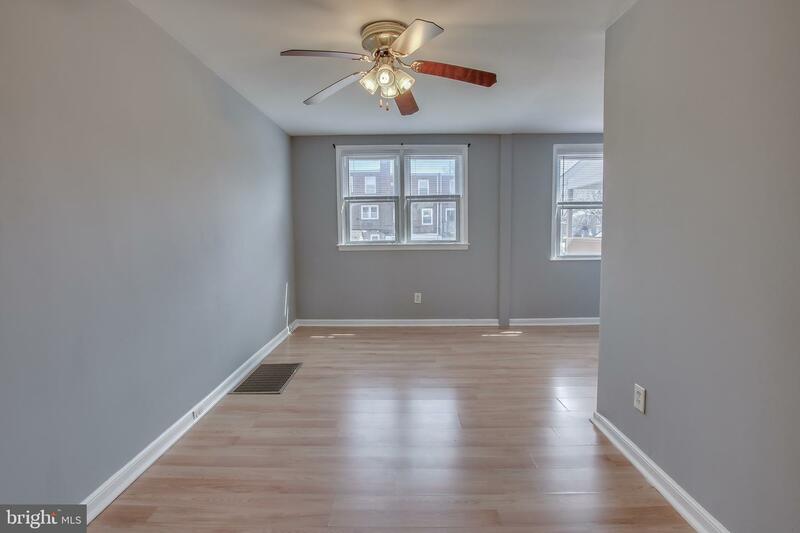 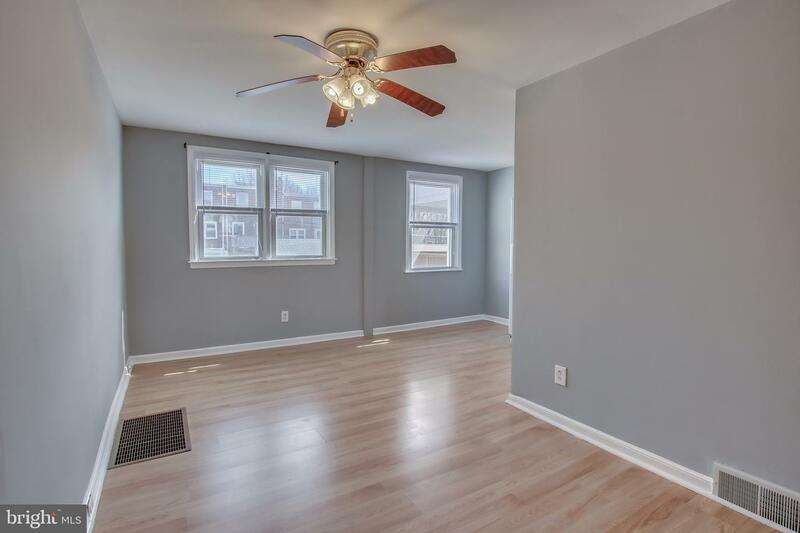 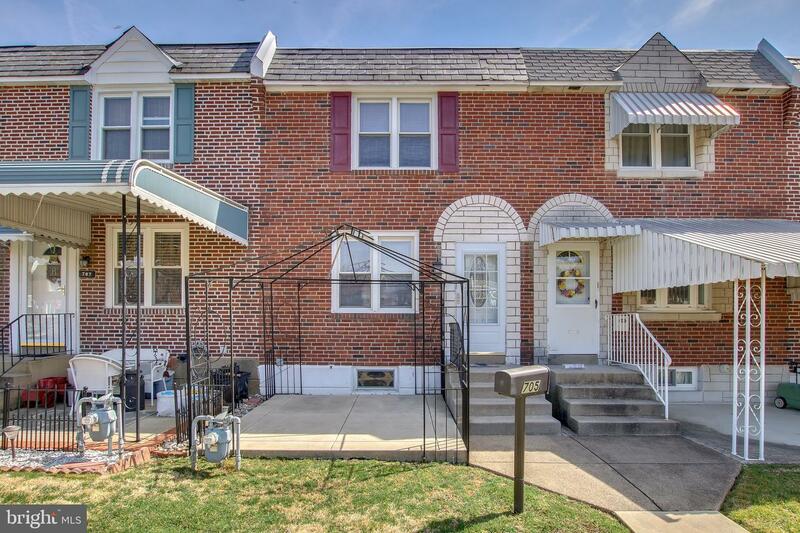 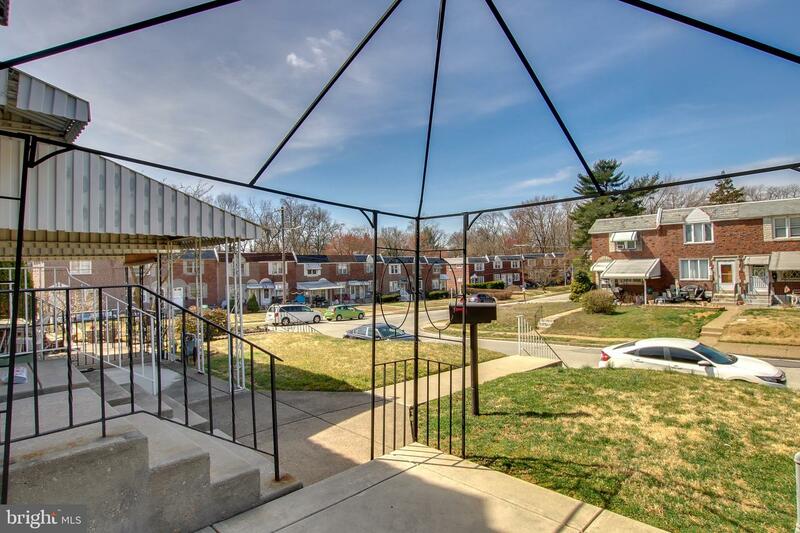 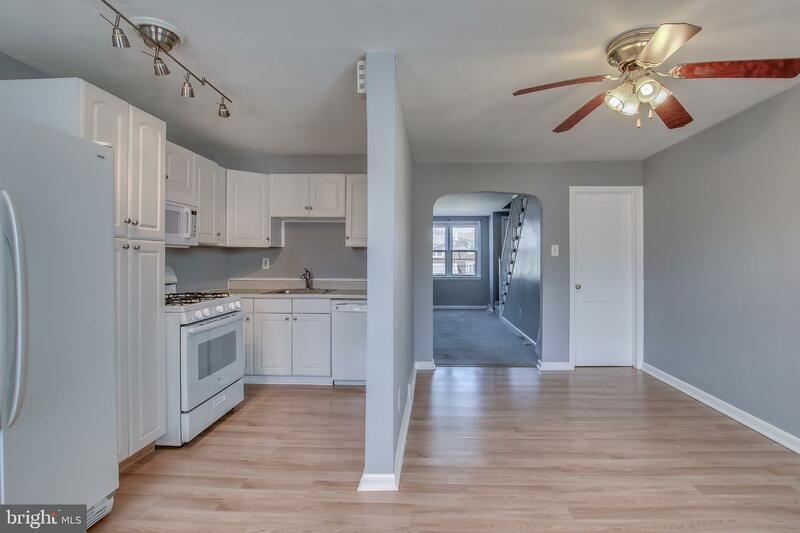 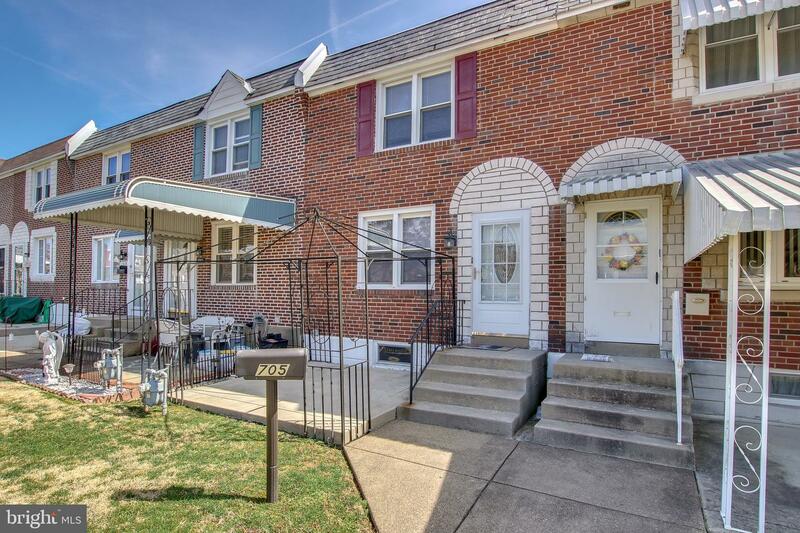 A beautifully maintained 3 bedroom, 1 bath brick row home in Glenolden, PA. 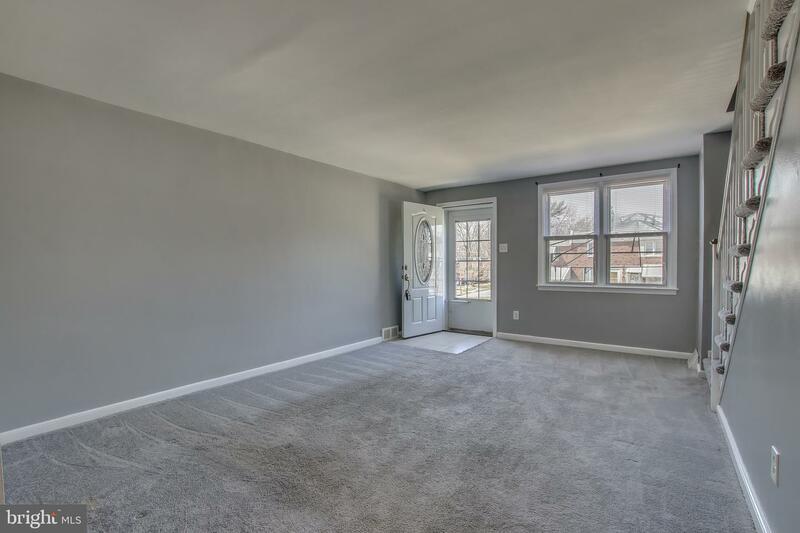 Step into a carpeted, open concept living area that flows directly into the dining room which is finished w laminate wood floors and a ceiling fan for additional comfort. 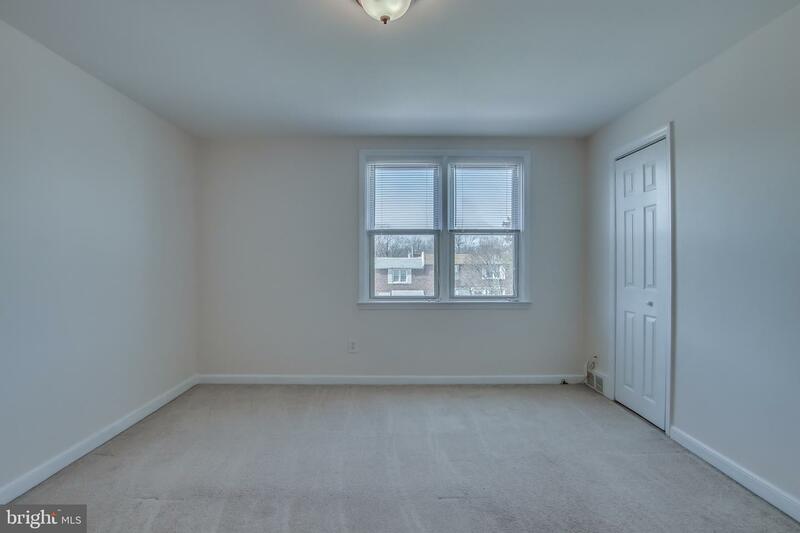 Large windows in both the living and dining that allow for plenty of natural light when desired. 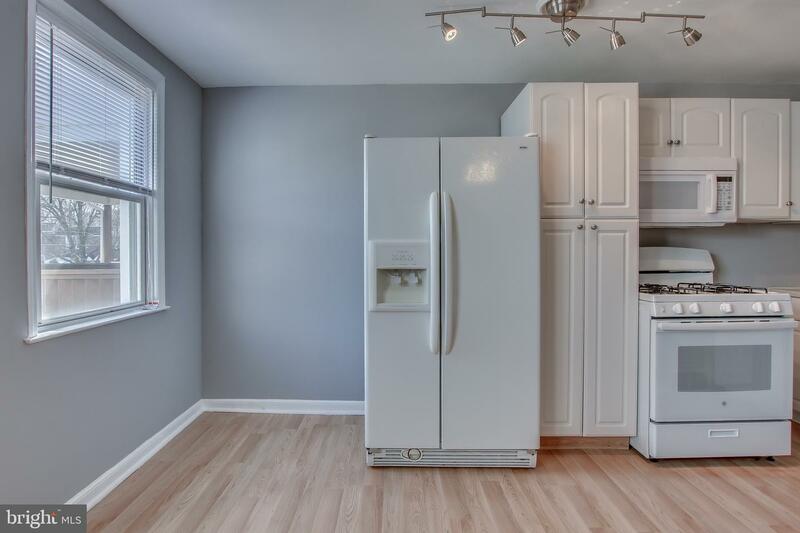 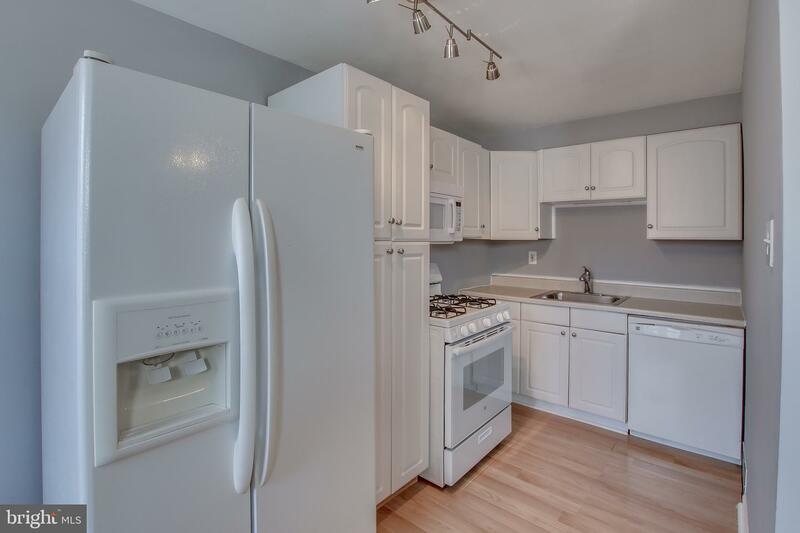 Just off the dining you~ll find an updated kitchen with a recently new range/oven and microwave. 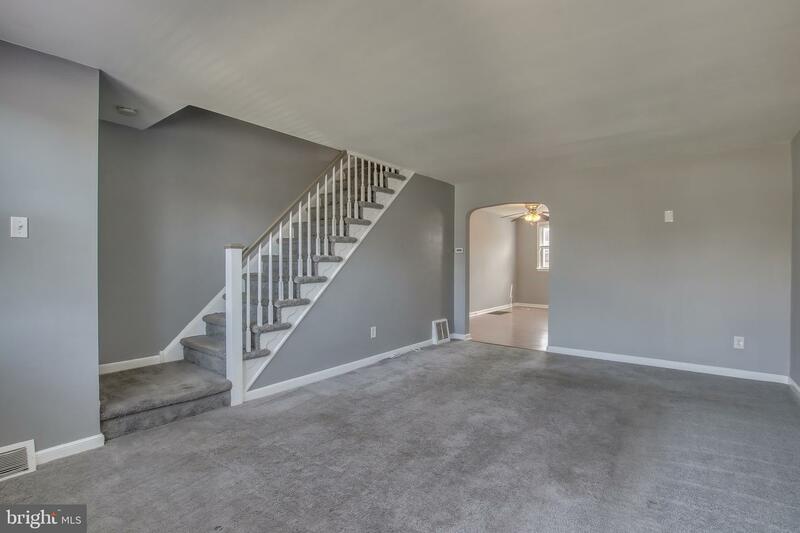 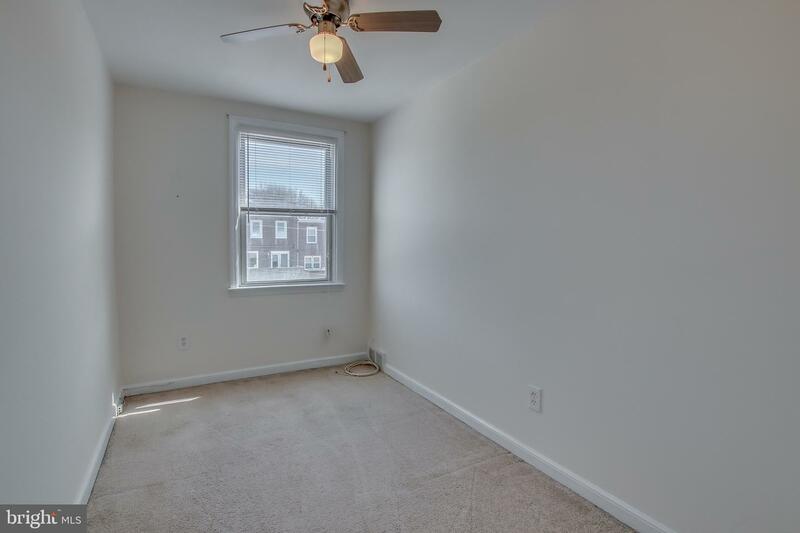 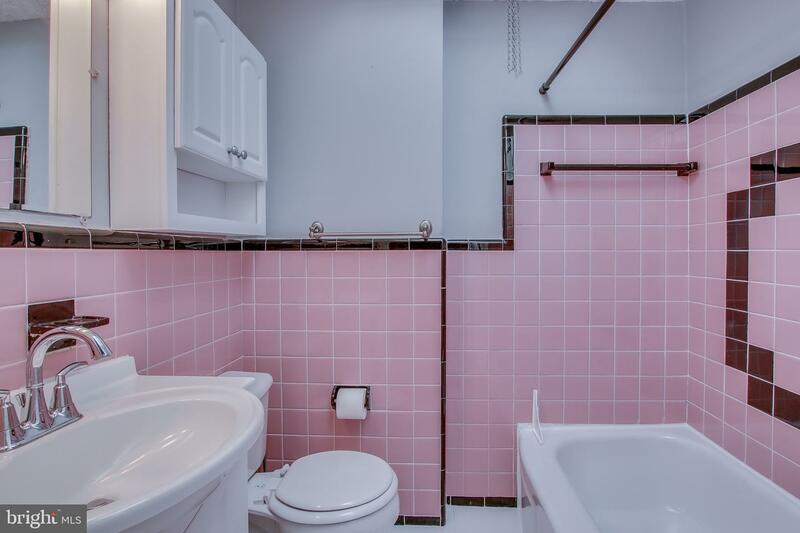 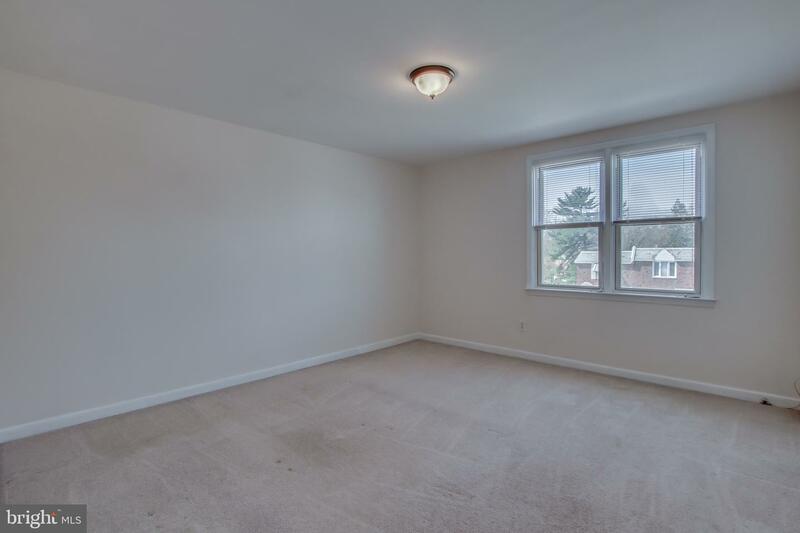 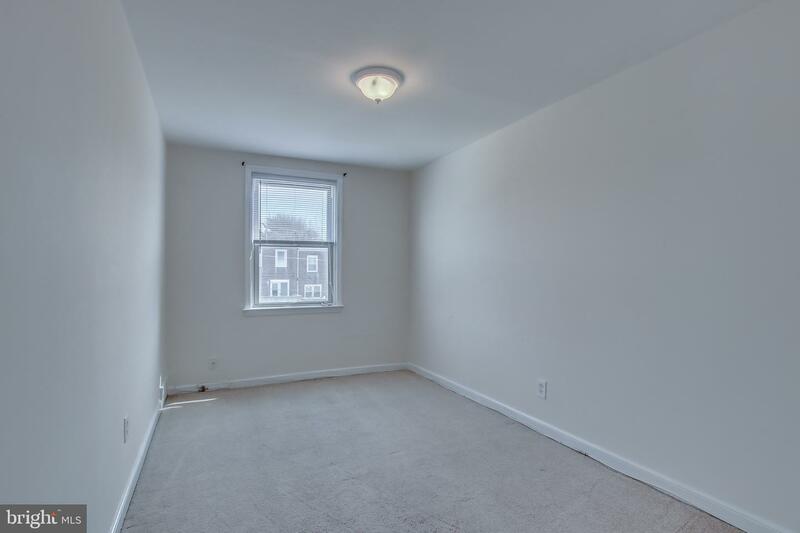 Upstairs you'll find 3 carpeted bedrooms and hall bath with newer vanity and recently re-glazed tub. 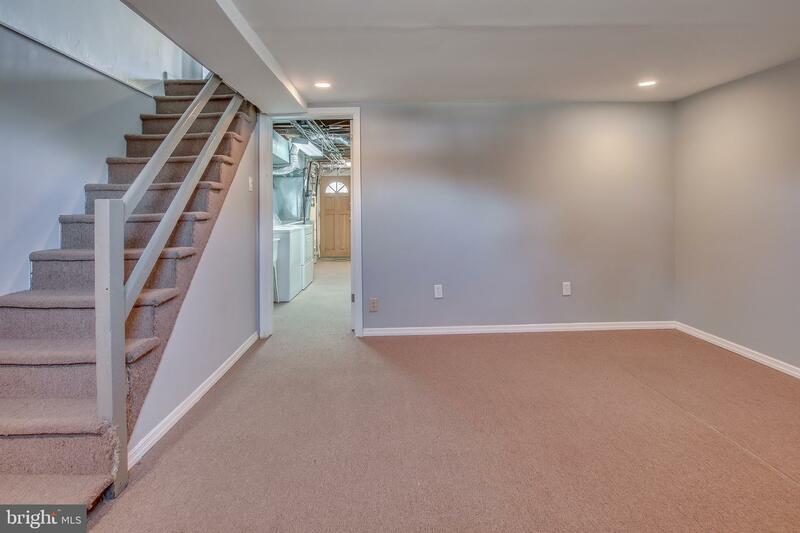 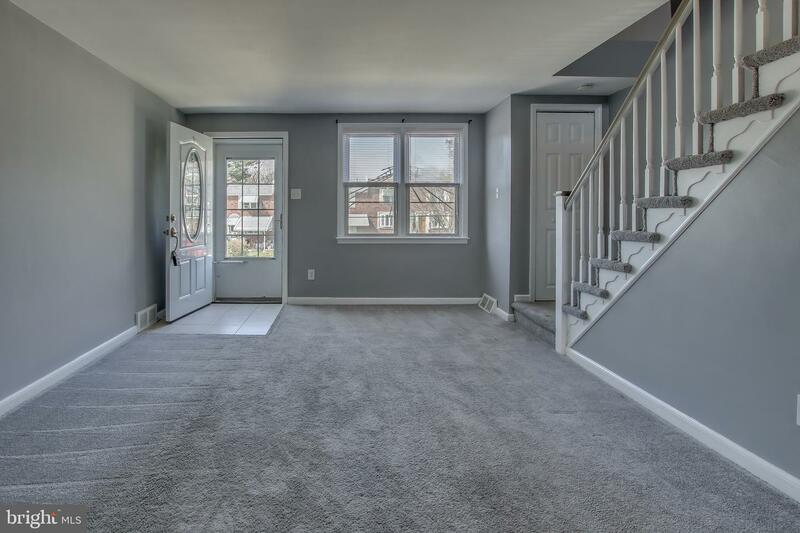 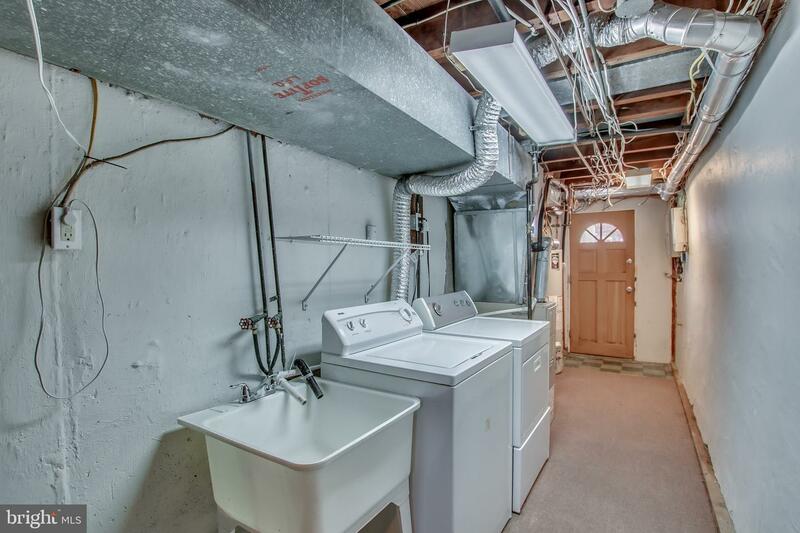 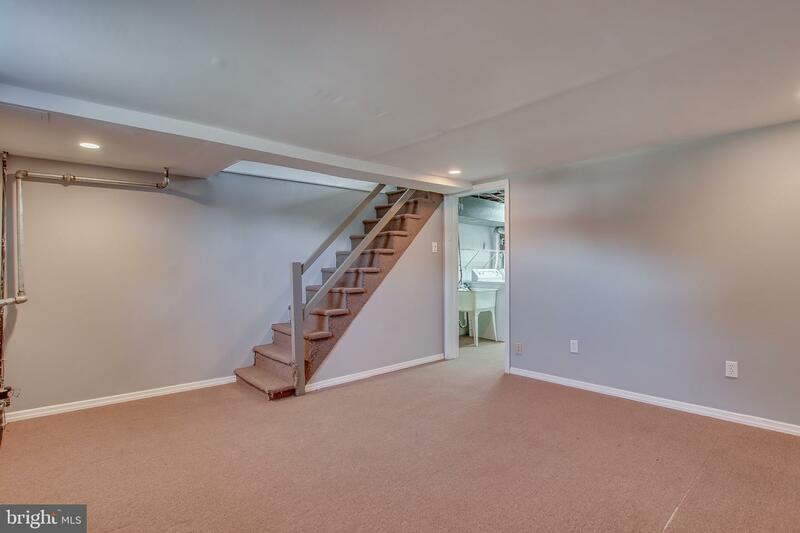 Make your way to the downstairs where you will find additional living space in the partially finished basement leaving you with the luxury of entertaining in one area while using the other for laundry and any extra storage. 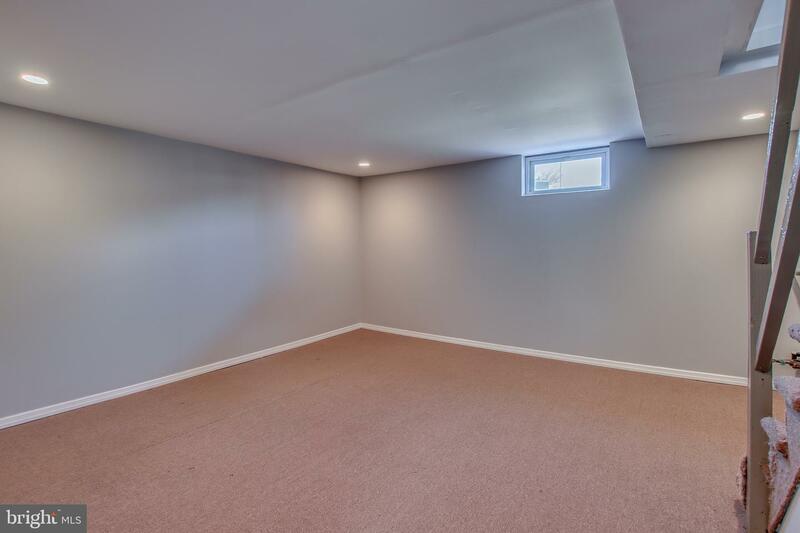 Lastly, you'll love the convenience of the homes central air, one car garage, and front, cement patio that will be perfect for entertaining during those cool, summer nights!